Real estate deals fall through every day for a variety of reasons. Unfortunately, many times these deal-killer scenarios could have been avoided if the real estate agent or broker had just educated their buyer clients as to the process before the first purchase contract was written. Don't be afraid of giving your buyer clients an early education in problems that might be encountered, how they are usually resolved and your role in the process. Negative surprises in the emotionally charged and time-sensitive home purchase process can be avoided in many cases by going through a checklist of instructions to buyers. This is actually almost required for first-time buyers. They need to be advised about every phase of the process through the transaction. Everybody wants to make a good deal, and working a motivated seller into a bargain purchase price is the goal of most buyers. Be sure to talk to your buyers about how this will influence the process in almost every aspect through to closing. Let them know that getting a seller to their rock-bottom price line will generally ensure that they will not agree to further concessions for repairs or money to correct inspection problems. As long as you've educated your buyers to this fact, you will hopefully avoid the deal falling through due to seller remorse or inspection correction negotiations. A slowing market with rising inventory sometimes encourages buyers to make low-ball offers to test the sellers' motivation. In some markets, it's not that unusual, and sellers simply come back with a high counter offer to draw the buyer up to a reasonable price. However, your buyers could pay up if they're not careful about this low offer approach. With first-time sellers who've cared for and loved their home for many years, a very low offer can offend them. An actual example is a low offer countered by the seller with $1000 more than the list price. When you get the question "What price should I offer for this home? ", popping out with a number is not the best approach. You should advise your client via a comprehensive market analysis of similar recently sold properties in that area. This should yield a range and your buyer can then choose an offering price based on accurate market statistics. If there are other factors that you can legally divulge to your client about seller motivation or recent market changes, definitely do that and help them to feel comfortable with the price they choose. Too many real estate agents and brokers get into trouble by trying to be helpful to their clients in areas that they shouldn't be. You're not an inspector, lawyer, appraiser, or an engineer. Don't try to take on their tasks and responsibilities believing that you're providing service to your clients. "I don't know" is a valid response, especially when followed with "but I'll help you to find out." You actually enhance your value to the client by being honest about your knowledge and helping them to locate the appropriate competent professional to answer their questions. With many of today's buyers purchasing homes at the top end of what they can afford, there isn't any room left in their loan qualification score. Deals have been lost days before closing because the lender did a final credit check and found several thousand dollars of new furniture had just been purchased on a credit card. Advise your buyers to make no significant credit changes or purchases in this critical pre-closing phase. 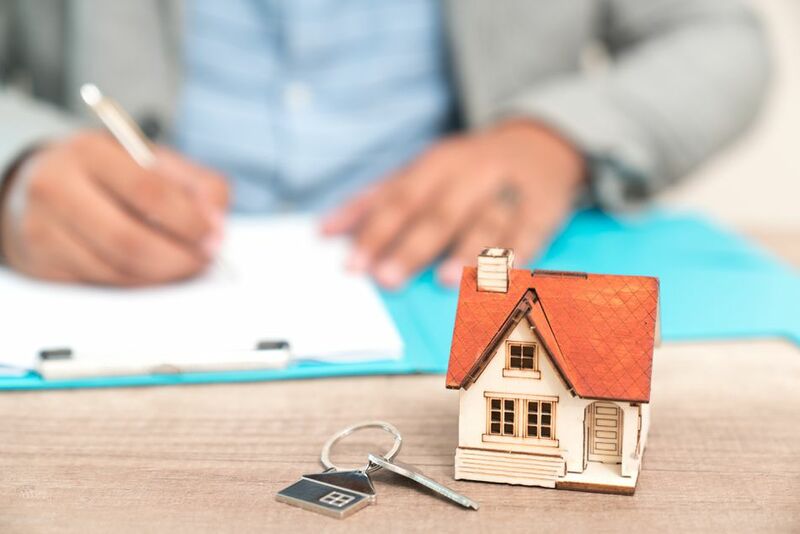 There are so many inter-dependent activities involved in a closing, so it's not that unusual for there to be last minute delays that move a closing a few days farther out. Many times this is due to loan documents, as the lender wants to see all appraisal, survey, title, and other documents first. If any of these are delayed, then the closing might be later than expected. Though it can't always be avoided, try to be sure that your client doesn't arrive with their furniture on closing day with no place to live or money to pay the movers for van storage because they can't move in for three days.